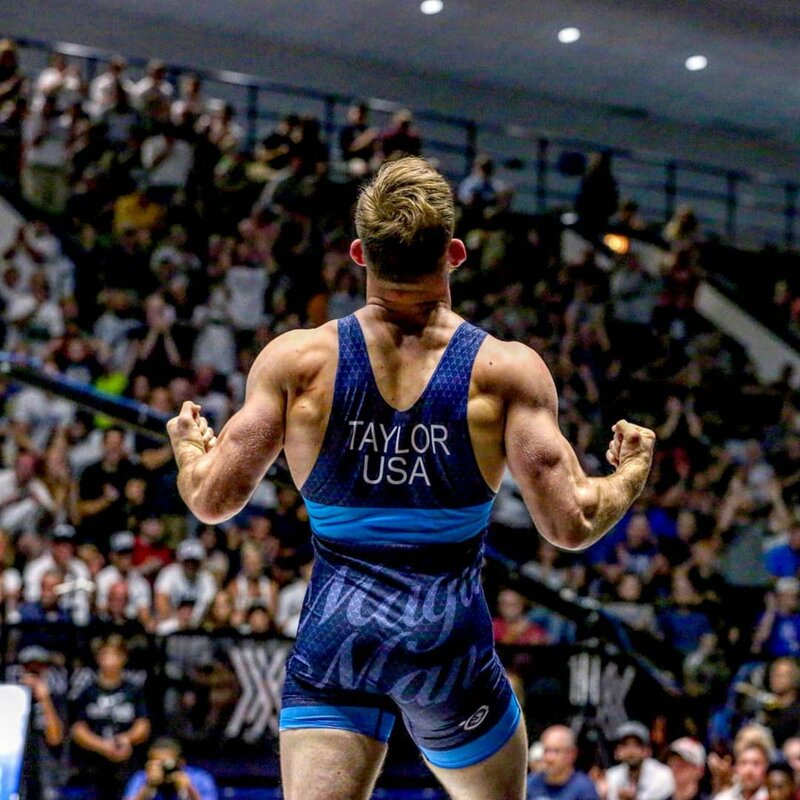 On Saturday in Penn State's Rec Hall, NLWC Resident Athlete David Taylor defeated North Carolina State star Nick Reenan in two straight matches at 86kg to win a spot on the U.S. World Team. David dominated, winning by technical fall in both matches, 13-2 and 10-0. Rec Hall was full of Penn State and Nittany Lion Wrestling Club fans, and it was a great atmosphere. Thanks for the tremendous support of the NLWC and David! 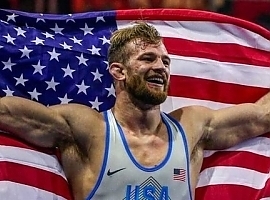 David will be competing for team U.S.A. at the World Championships in Budapest, Hungary, October 20-28.